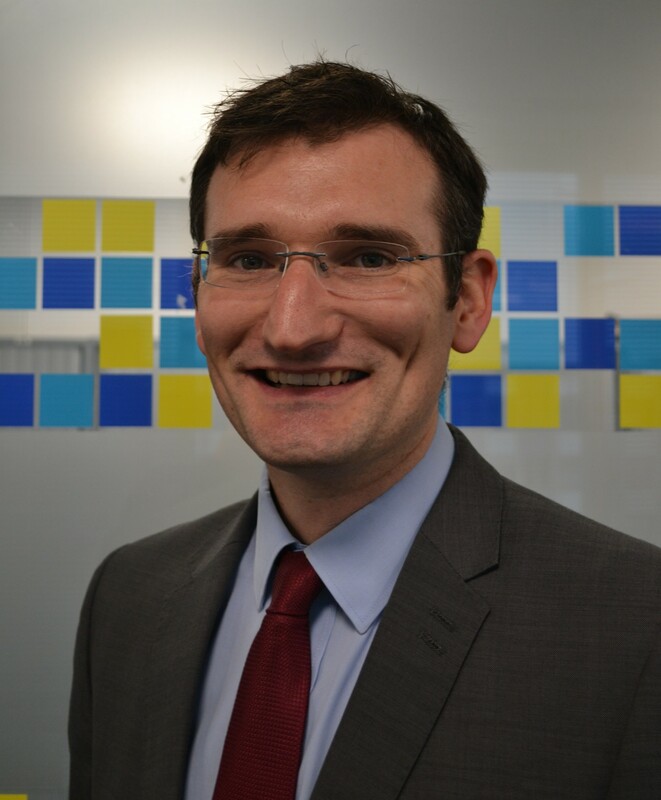 Tom leads the development of partnerships with RP’s and Local Authorities across London and the South East. His belief that modular will assist partners to increase the efficiency of delivery and the consistency of quality for tenants led him to make the switch to Ilke after a decade working across the public and housing association sectors. Passionate about increasing of all forms of housing delivery, particularly affordable homes, Tom believes the alignment of technological advances, public policy and underlying demand means modular can now play a role in providing the homes that London needs.